Race time is 9:00am and on-site registration will begin at 7:30am. Please plan to arrive no later than 8:30am to complete your registration and pick-up your bib number. As always there is no registration fee, however we do ask that you bring a donation to a local charity in our community. This month we are asking for donations for Talbot Humane. Any and all pet items are welcome! Come out and help us give back to the community that has supported us these last five (and a half) years! We believe in having FUN, and we will continue the fun with our winners being determined by who can guess their finish time by the closest margin. If you can guess your time within 10 seconds, then YOU will be a WINNER! As usual, this event is open to everyone. All ages, all abilities, and even pets are allowed. One requirement….HAVE FUN! We hope to see you on July 15th! 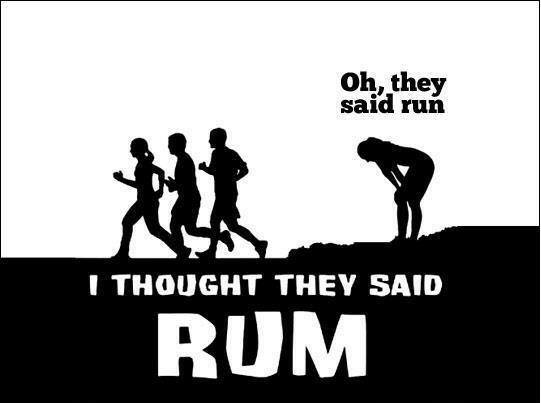 PLUS, when we say RUM, we mean RUM! Our friends at Lyon Distilling Company will be opening their tasting room doors early for participants immediately following the event. 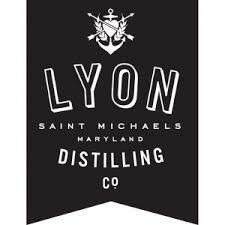 Stop by with your bib number for a taste of locally made spirits right here in our beautiful town! Please remember to park at St. Michaels Elementary School (on Seymour Ave.), then make the short walk to the shop for the race start. Pre-race meeting will begin at 8:45am in the front parking lot. Plus, remember we are always looking for volunteers! Let us know if you can help!